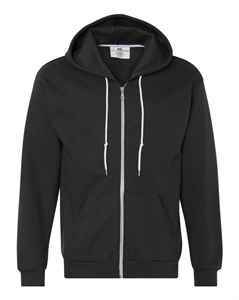 The Anvil Fashion Hooded Sweatshirt is a comfortable zip-up hoodie that’s ideal for keeping you warm. 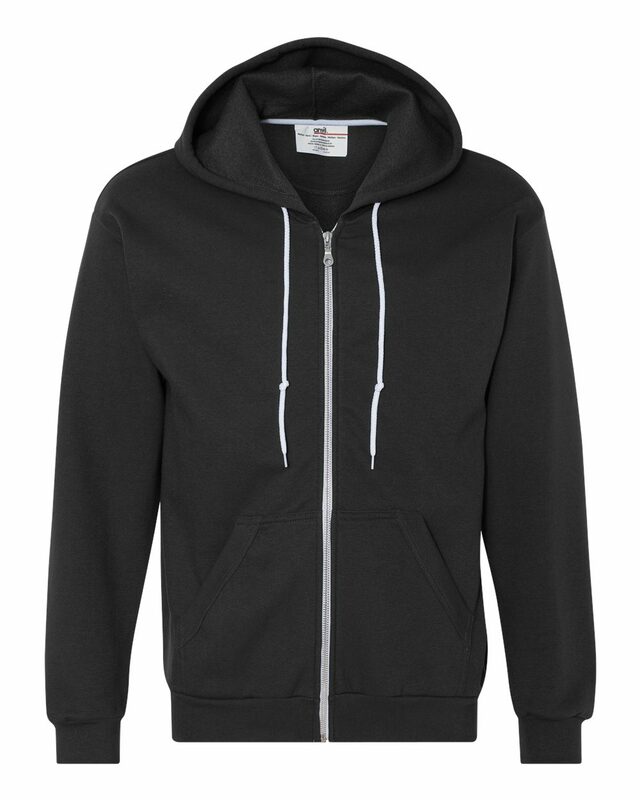 The Anvil Fashion Hooded Sweatshirt is a comfortable zip-up hoodie that’s ideal for keeping you warm when the weather is chill and is pre-shrunk to reduce shrinkage when washed and has a high cotton content key for reducing pilling. 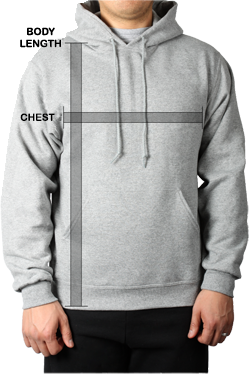 This customized hoodie features an unlined hood with white circular drawcords and a contrast white metallic zipper. Double needle topstitch at the neck, shoulder and waistband give added structure while a 1X1 athletic rib knit with spandex ensures a comfortable fit. Body Length: Measure from top of shirt at the back of the neck to the bottom hem.